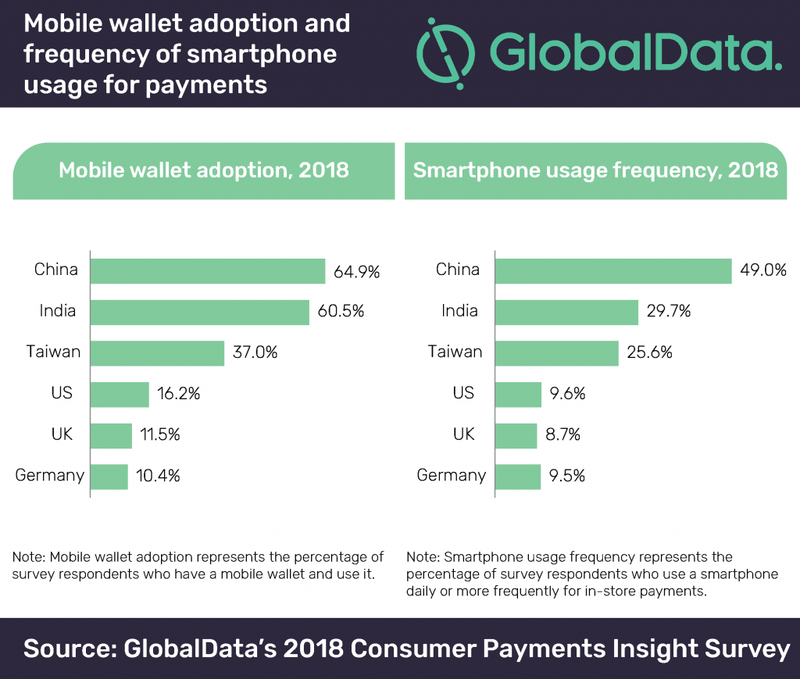 According to a new survey published in GlobalData’s 2018 Mobile Wallet Analytics, increasing popularity of smart devices has enabled rapid adoption of mobile wallets in the region, with mobile wallets now gradually replacing cash payments. Notably, this trend has not been seen in Western countries despite widespread smartphone and tablet adoption. This is because card-based payments are so familiar and common that there is no real reason or urgency to adopt mobile payments. 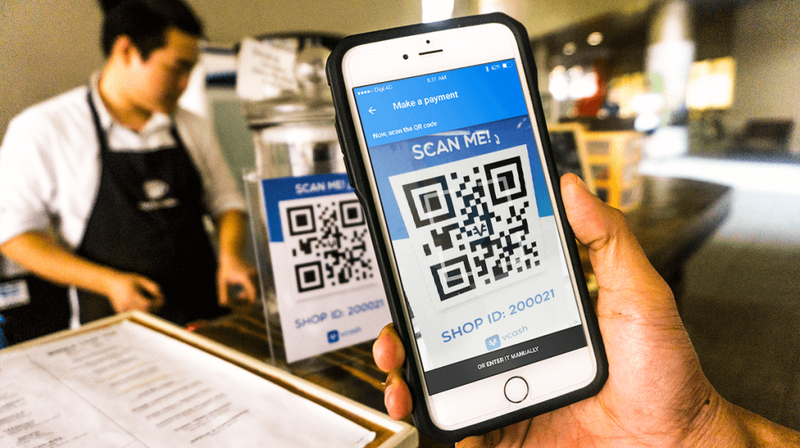 QR code payments, which avoid the higher charges associated with card payments and remove the need to set up point of sale terminals, have come to dominate in Asia Pacific. The low cost of accepting these payments and the high customer penetration of wallets such as Alipay and Paytm have driven merchants to increasingly adopt this form of payment instead of investing in card acceptance devices. For instance, the merchant service fee on QR code payments in India is around 0.3% – much lower than the 1.8% average fee on credit cards. “The seamless payment experience offered by mobile wallets has redefined the way consumers carry out their day-to-day activities. The convenience and comfort offered by mobile wallets will further evolve to include innovative and simplified services for consumers. Cryptocurrency-based wallets are just one example, with merchants in several Asian markets now accepting payment via this method,” concludes Sowmya.